When couples relax and enjoy time with each other, we’re able to capture amazing natural reactions and authentic emotions. Having a relaxed environment also means that having photos taken feels less like “having photos taken” and more like hanging out with friends. 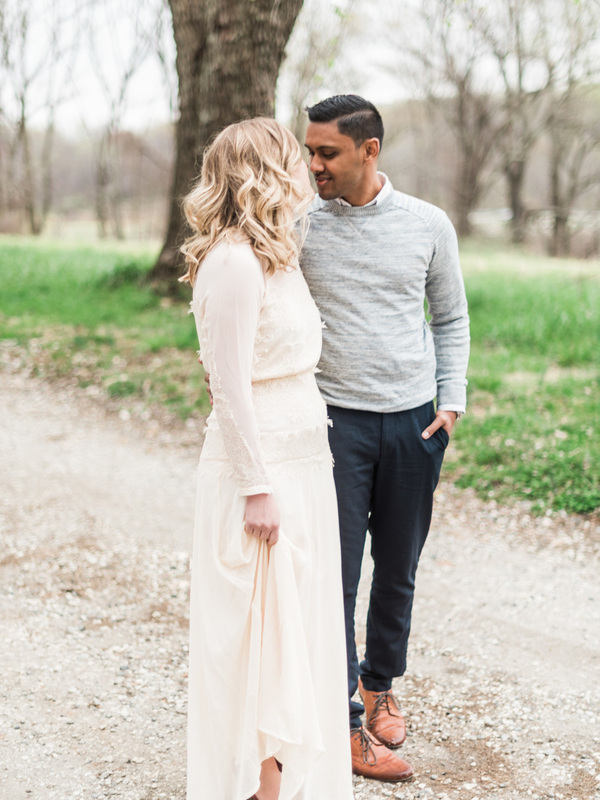 This leads to magical photos during engagement sessions and wedding portraits and these two nailed it. For the location, we went to one of our new favorite places - Sweet Briar College. This beautiful campus with tons of variety is tucked right in between Lynchburg and Charlottesville. For their outfits, Julie’s dress, shoes, and details were a dream and Shaun’s dapper selections were amazing choices. All of these things combined means that this session is becoming one of my fast favorites! 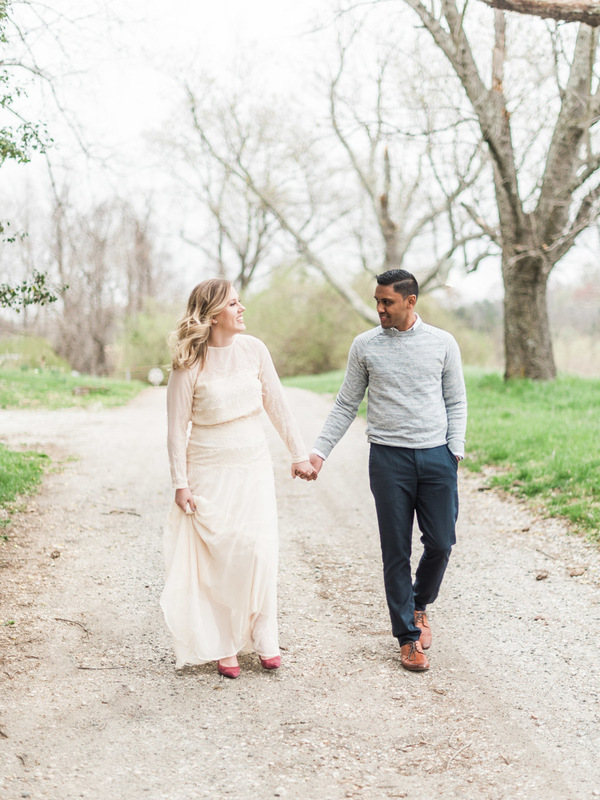 Congrats Julie and Shaun, we’re so excited for you and your upcoming marriage and are honored to be a part of this amazing time in your lives!